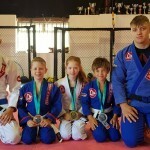 Let them try our Junior MMA Class today! Welcome to Combat Athlete. 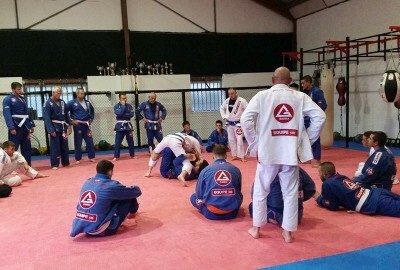 We are an MMA gym based in Telford, Shropshire that offers classes for men, women and juniors in mixed martial arts and no gi submission grappling as well as personal one on one martial arts training. 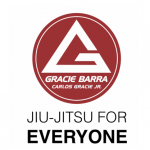 Anyone is welcome to join our club and we cater for all skill levels from beginners to those looking to compete at the highest levels of MMA. 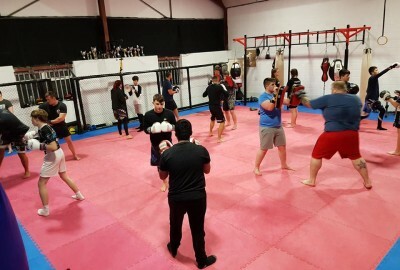 Mixed Martial Arts is great for anyone looking to learn self defence, increase fitness levels, boost confidence and get in shape. 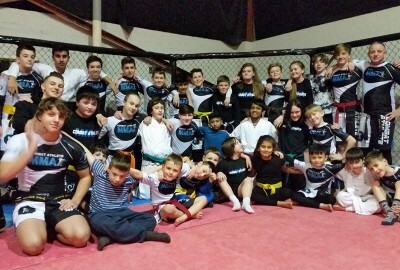 We offer a fun and friendly environment for you to come and learn Mixed Martial Arts in Telford. 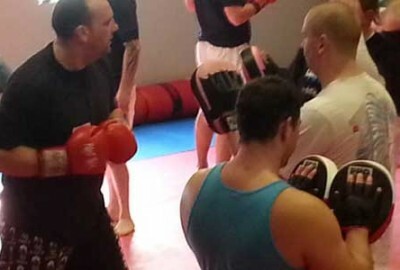 Try our great value one on one personal training in MMA. 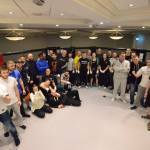 Anyone who wants to get fit, lose weight or learn MMA - Get Here!